﻿ Best Price on Calabash Luxury Boutique Hotel in St Georges + Reviews! Set in a secluded bay on L'anse Aux Epines Beach, this luxurious hotel features an outdoor swimming pool, a Gary Rhodes restaurant and a spa. Set in tropical gardens, it offers luxurious accommodations with balconies. 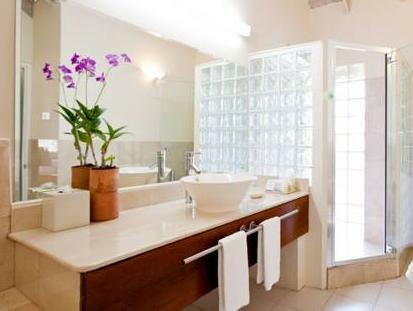 Each spacious, air-conditioned suite at Calabash Luxury Boutique Hotel & Spa has bright, elegant décor. 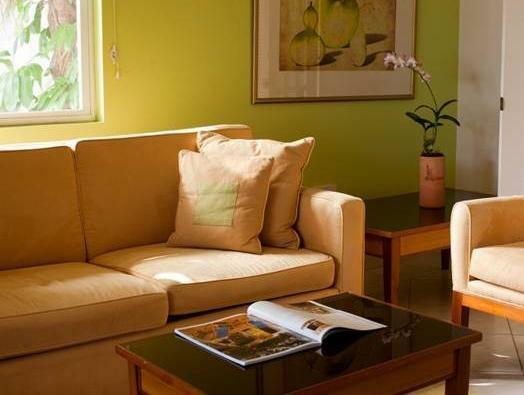 All suites have a seating area with a flat-screen TV, free Wi-Fi, a mini-bar and a coffee maker. The bathroom includes a hydromssage bath and Elemis Skincare products. Enjoy breakfast every morning on your private balcony, or on the beach, and the Rhodes Restaurant offers gourmet cuisine prepared with Grenadian produce. Lunch is served at The Beach Club and tapas bites and cocktails are available until evening everyday. The Spa at Calabash offers relaxing treatments, yoga and other holistic approaches to mental quietude, physical wellbeing and spiritual balance. 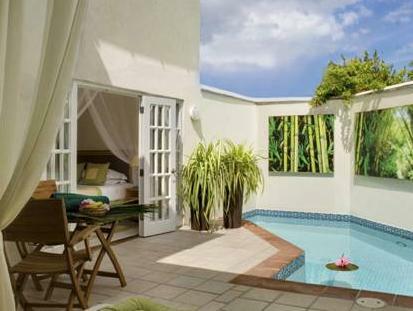 Located in St Georges, the Calabash Luxury Boutique Hotel & Spa is less than 1.2 mi from Point Salines Aiport. Grand Etang Forest Reserve is a 20-minute drive away.